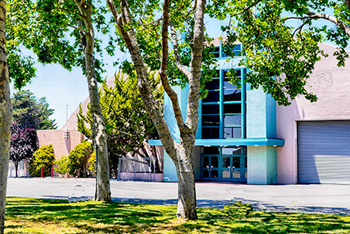 Whether it's a wedding, a corporate party, a major concert, or a festival that encompasses acres, you'll find the facility you want at the Sonoma County Event Center at the Fairgrounds. 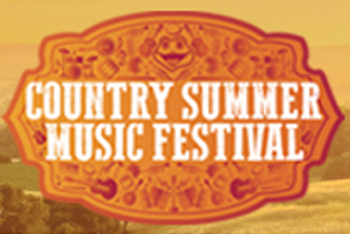 Country Summer returns to the Fairgrounds for its Sixth Year! Tickets on sale now. Tim McGraw, Jake Owen, Old Dominion & more! Thank you to all our sponsors and fairgoers for a successful 2018 Sonoma County Fair. 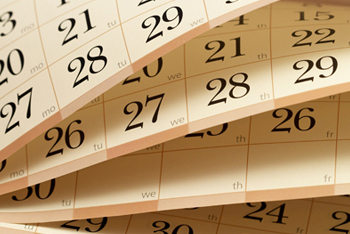 Check back soon for information on our 2019 Fair. We hope to see you again soon! 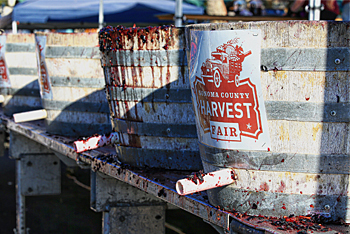 Thank you to all our sponsors and fairgoers for a successful 2018 Sonoma County Harvest Fair. Check back Summer 2019 for information on our next Harvest Fair. We hope to see you again soon! Looking for something to do? 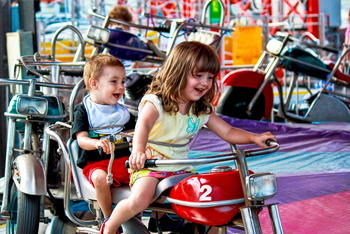 We've got everything from 3 epic days of the Country Summer Music Festival to sporting events, animal shows, shopping, dances, expos and more! 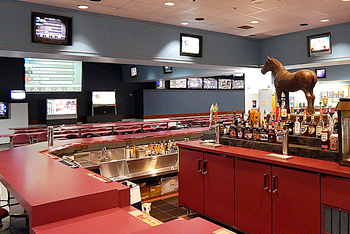 Enjoy the best horse racing from around the world from the comfort of the Jockey Club. You can do more than just try your luck and skill at picking the ponies. 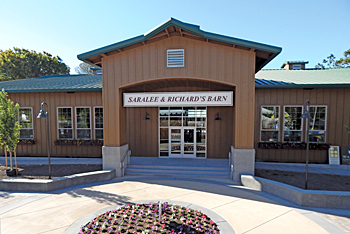 Our facilities are available for special events! 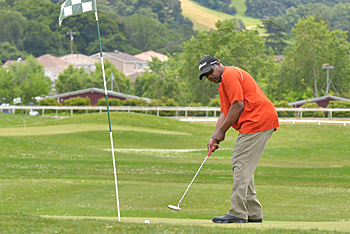 Take advantage of our conveniently located golf course and learning center--the perfect place for a quick 18 holes or to tune up your game--at the best prices in Wine Country. 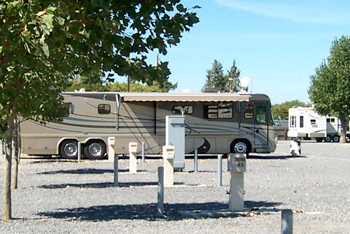 The Sonoma County Fairgrounds RV Park puts you within walking distance of our famed Sonoma County Harvest Fair, the largest regional wine competition in the U.S., held the first weekend in October.